Apple’s entry into the smartwatch market with the Apple Watch was far from a surprise a few years ago, but since then, the Apple Watch interface has not changed all that much. 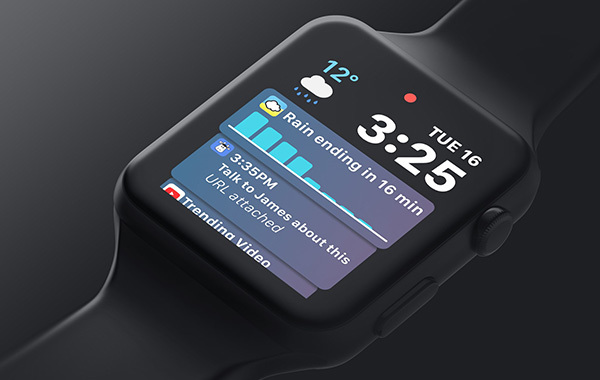 While watchOS is a variation on iOS, the level of data density afforded by that small screen is nowhere near the same as an iPhone or iPad, and Apple has struggled to offer watch faces that give users the information they want without unnecessarily cluttering them. It’s this lack of density of data that Matt Birchler appears to have focused on when creating a raft of concept images around what he thinks, or at least hopes, watchOS 5 will bring to the table. While having all the information we want available at a glance, the key issue with the Apple Watch for some people is the fact that it simply does not make for a very good watch. With a display that turns off and only displays the time when raised or tapped, the Apple Watch’s core functionality is limited thanks to battery concerns, and Birchler worked on that problem in his concepts. The solution he proposes is to offer a simple, pared down watch face for display all the time and then a more feature rich one when the watch is raised or tapped. 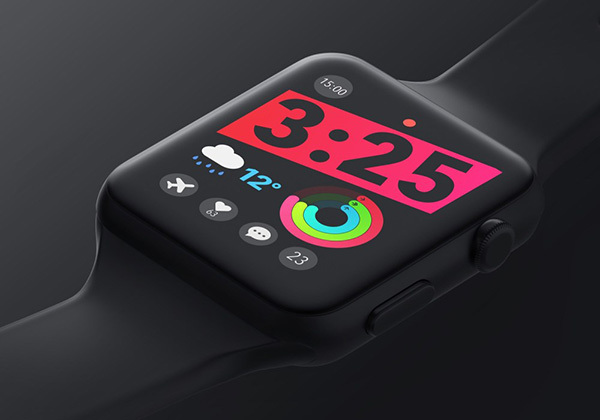 This could take advantage of the OLED display the watch possesses by keeping the bulk of the face black, thus using no power, and then display the time in a simple, white-only font or glyphs. 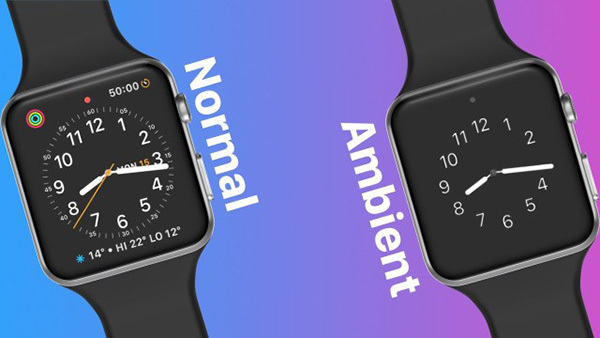 When the watch is raised or tapped, the more colorful, more information dense watch face could fade in. It’s a simple idea and one we hope Apple implements sooner rather than later. Importantly, the concept also makes allowances for developers to create their own watch faces, something developers and users alike have wished for ever since the Apple Watch was first announced. Birchler also highlights potential improvements to the way watchOS handles activity monitoring and sleep tracking, among other core activities and features. Check the whole blog post out for yourselves and see what you think. I love my series 0 watch, but it is really starting to slow down. This doesn’t seem like it would help my problem. Upgrading to a series 3 will.. I would like to see the ability to play music through the series 3 without earbuds or iPhone.